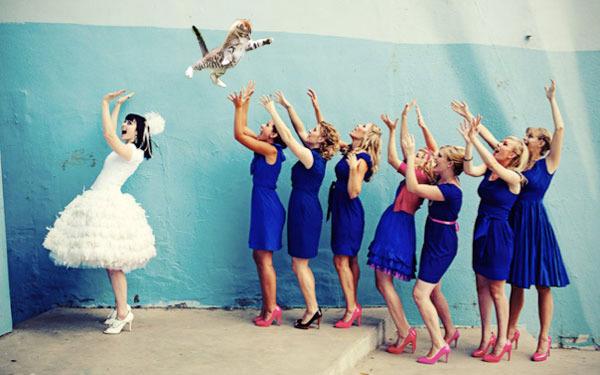 Brides Throwing Cats is AWESOME! * I have never been a big Tumblr person, but this may convert me. *PS I don’t support the throwing of actual live cats. 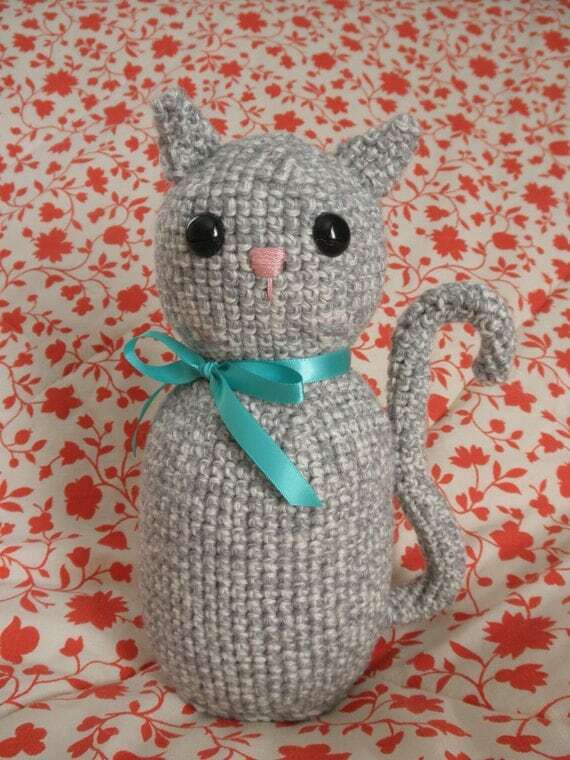 That would be hazardous to YOUR health (aka claws HURT), and just plain mean and nasty to the cat.